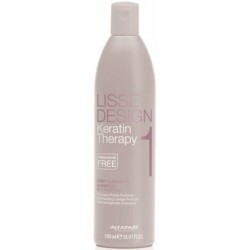 Alfaparf Lisse Design Keratin Therapy Step 1: Deep Cleansing Shampoo 500ml/16.91oz - Just Beauty Products, Inc.
How to use: Distribute over damp hair. 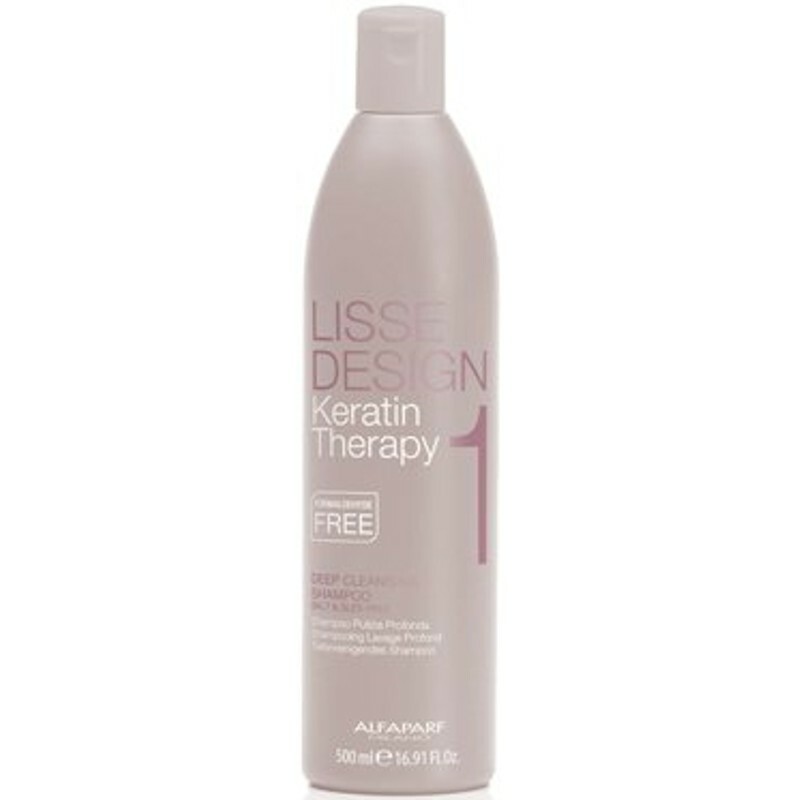 Lather up to obtain a homogeneous foam throughout the hair and rinse. Repeat a second time. 15-25ml should be used per application.